Let’s do this together: #YogaMindJanuary2019. This is the time of year when we start thinking about the year to come. The things we want to do, and do differently. What we want to accomplish. How we want to be. There’s a lot of optimism, a lot of hope. A lot of promises about how this year, things are going to be different. And this year, things really can be different. In January, we can do the Yoga Mind program together. We can form a Sangha—a community of like-minded people supporting each other as they take steps to achieve their goals. Your goals can be whatever you want them to be, as specific or broad as you like. But with the Yoga Mind program, you’ll be kinder to yourself. You’ll be more positive. You’ll make small changes in your life that will create big results. The process of change will be guided, rather than guesswork. And most important, you’ll have support. Over the next few weeks, I’ll be gathering this Yoga Mind tribe together through emails and on Facebook and Instagram. Together, we’ll form a Sangha, a community. Then, in January, we’ll start the 30-day Yoga Mind program—together. We’ll support each other and cheer each other’s successes. I’ll be online each week, answering your questions, offering suggestions for tools to meet your specific needs, and rooting for you every step of the way. When does this start? The official start is January 1, 2019. That’s when we’ll set a Sankalpa (intention) and begin working the 30-day program. But we’re also starting right now. 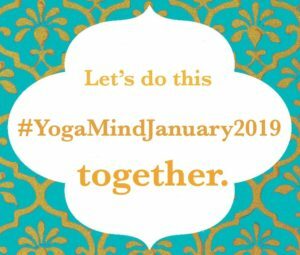 We can find each other on my Facebook page and on Instagram using the hashtag #YogaMindJanuary2019. What do I need? A copy of Yoga Mind, which you can get here. A notebook and pen, or some way that works for you to record your progress. That’s it. Can I ask a friend to join me? Absolutely! The more the merrier—and the more successful we will be. How much time will working the program take? Around ten or so minutes a day, more if you like, less if you’re busy. The Yoga Mind program was designed to fit into anyone’s schedule. Plus, you’ll be using the practices throughout your day. That’s it, divine and radiant beings. We’re forming a Sangha and we’re working this 30-day program together. 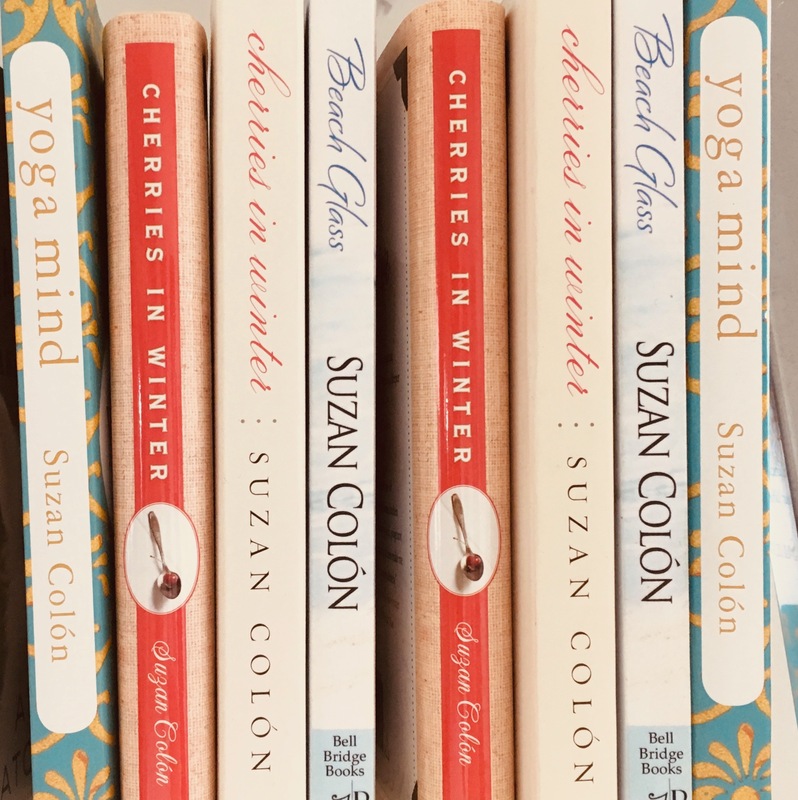 If you have any questions, you can email me at info@suzancolon.net. Otherwise, get yourself a copy of Yoga Mind , join the Spiritual Surfer Sangha on Facebook, and let’s do this. Together. Have a beautiful day, divine lights. Yoga Mind-ful Tip: The best gifts for Cyber Monday. How to make changes (and make ’em last).